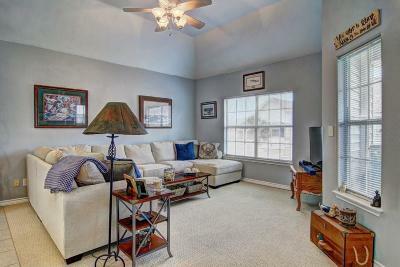 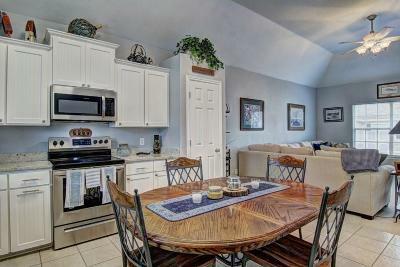 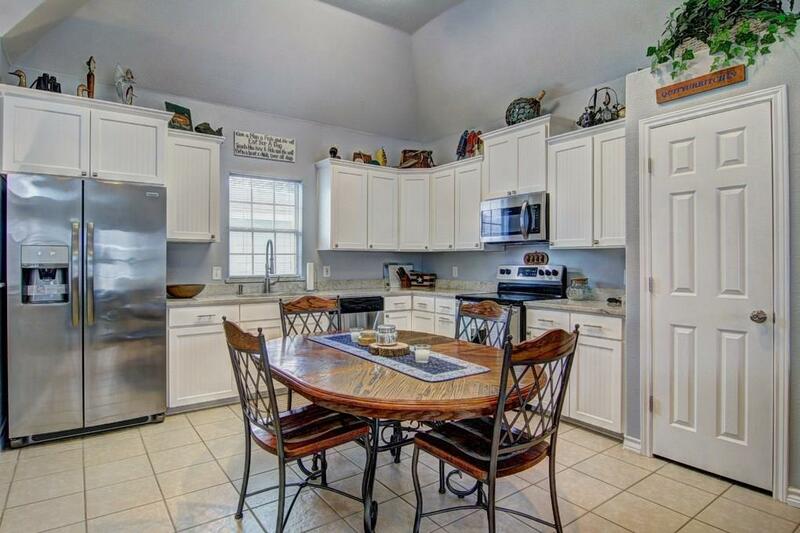 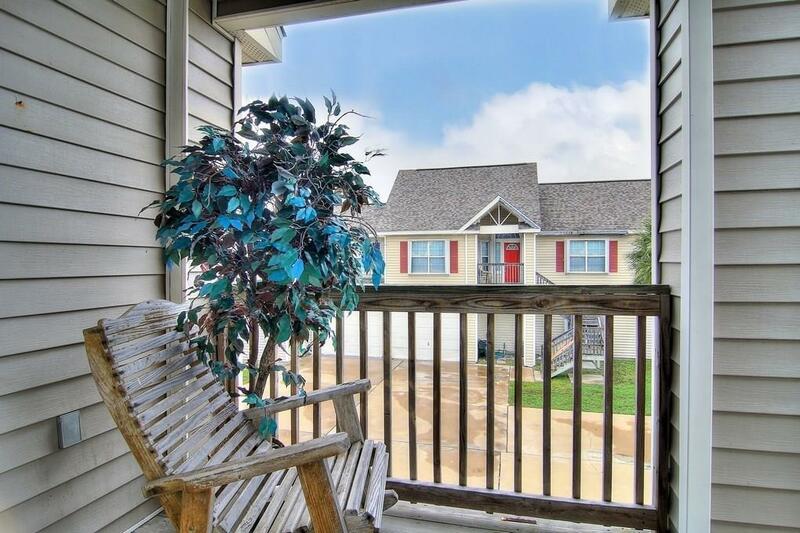 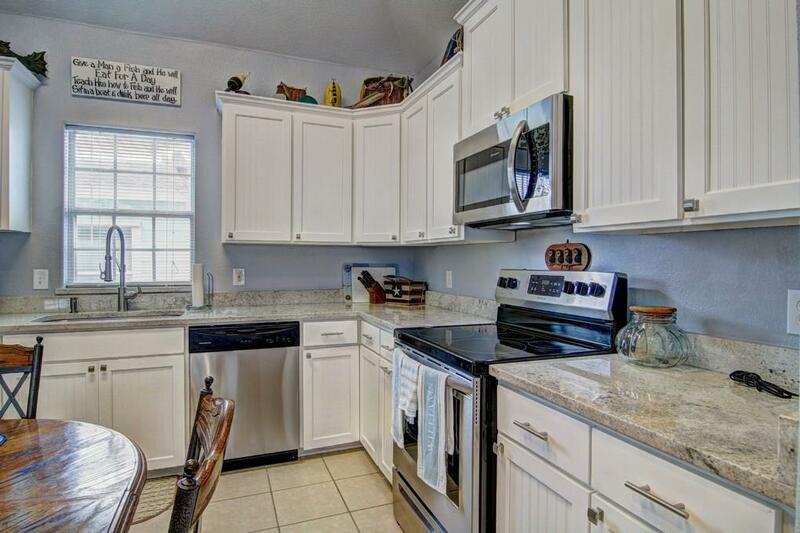 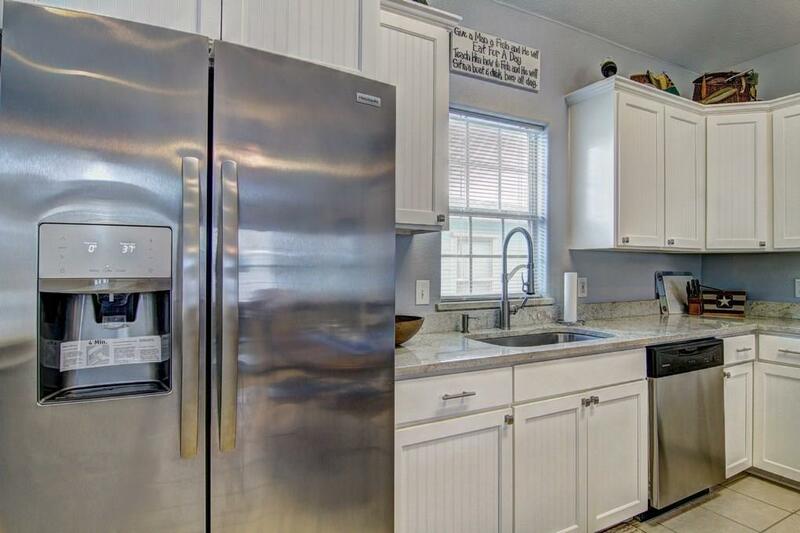 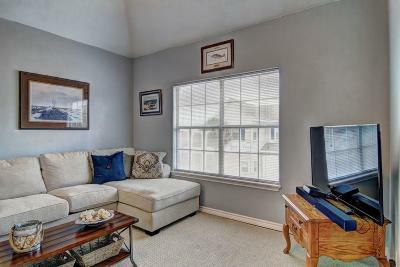 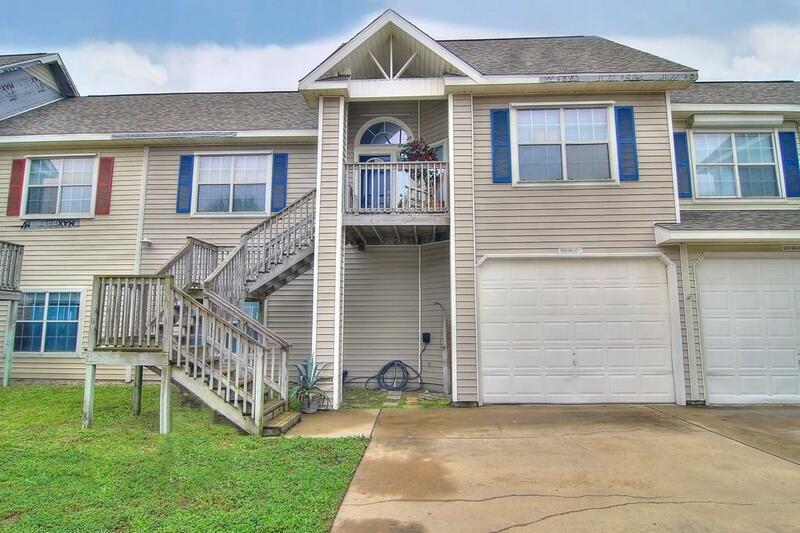 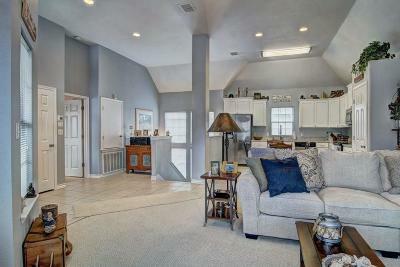 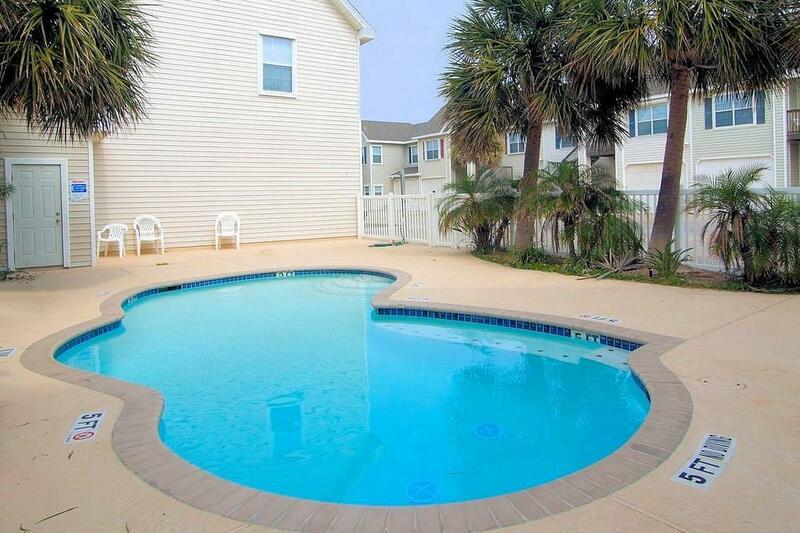 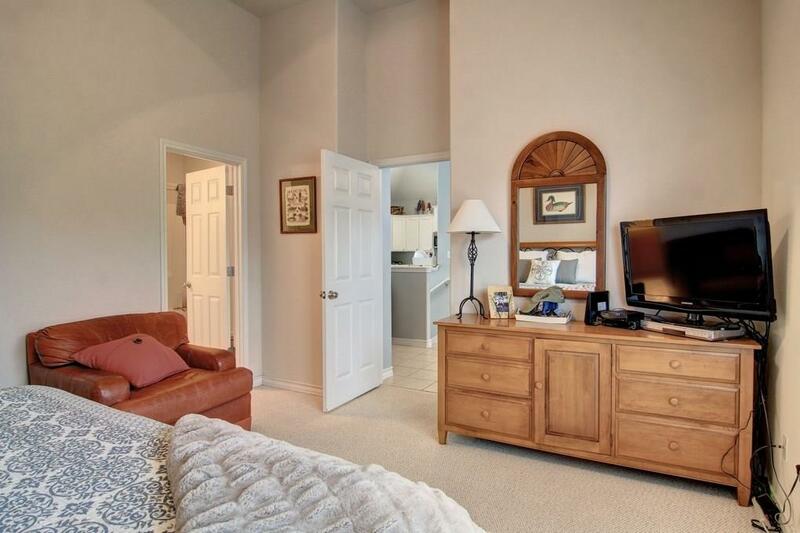 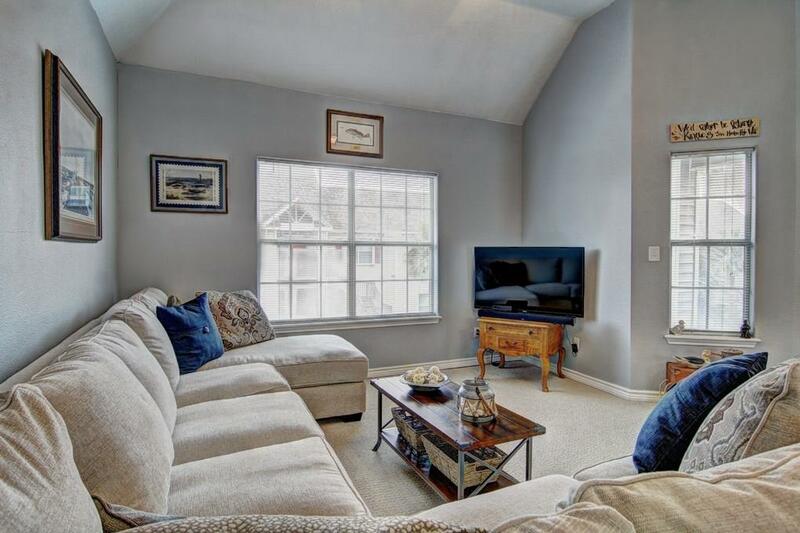 Lovely 3BR, 2BA with 1 car garage for sale in Faith Harbor Condos. 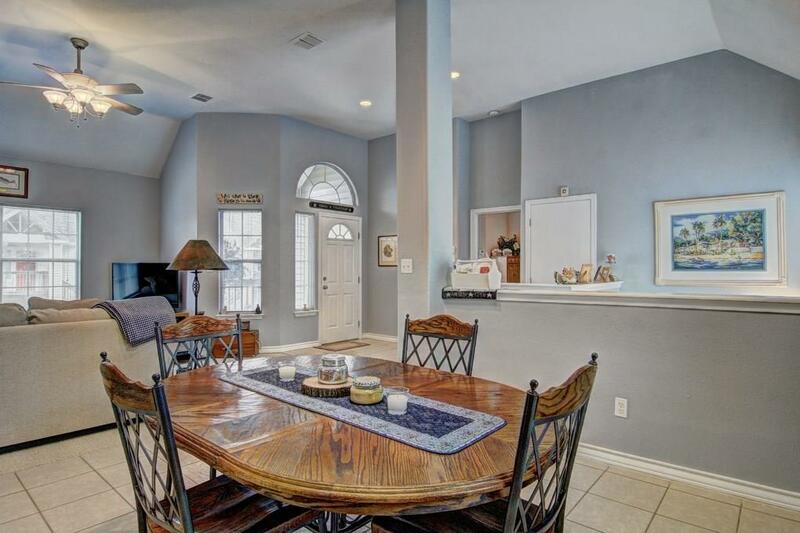 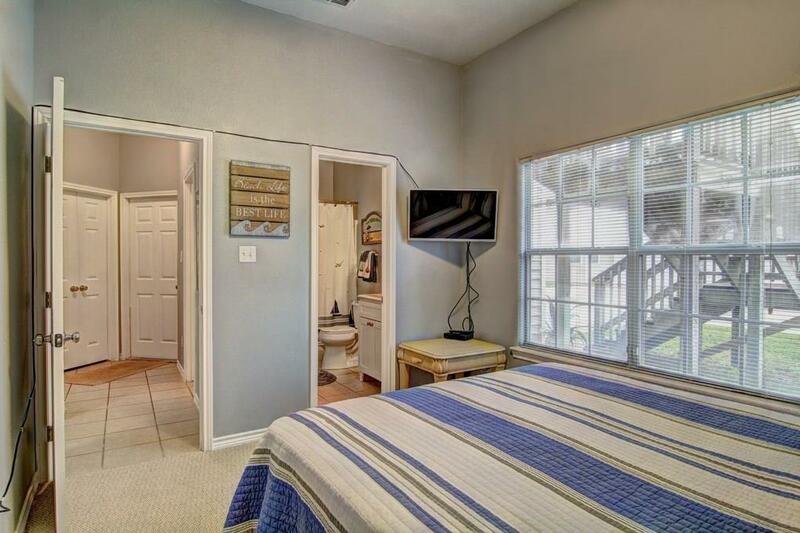 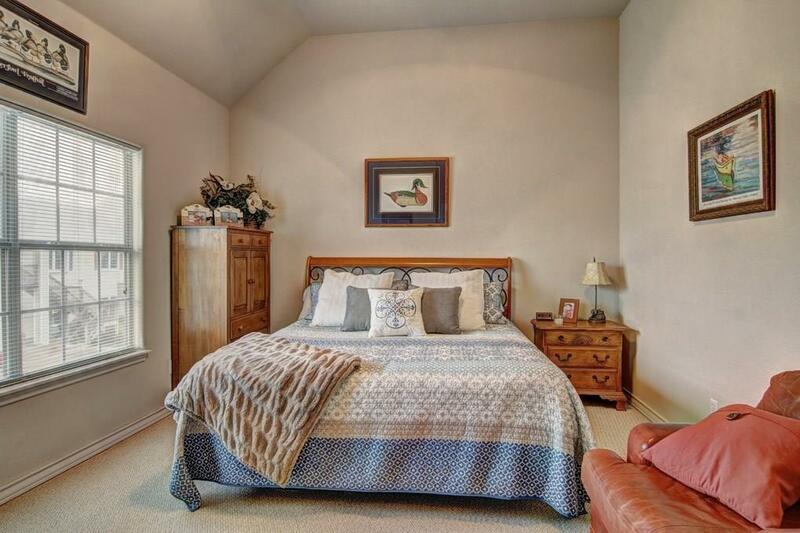 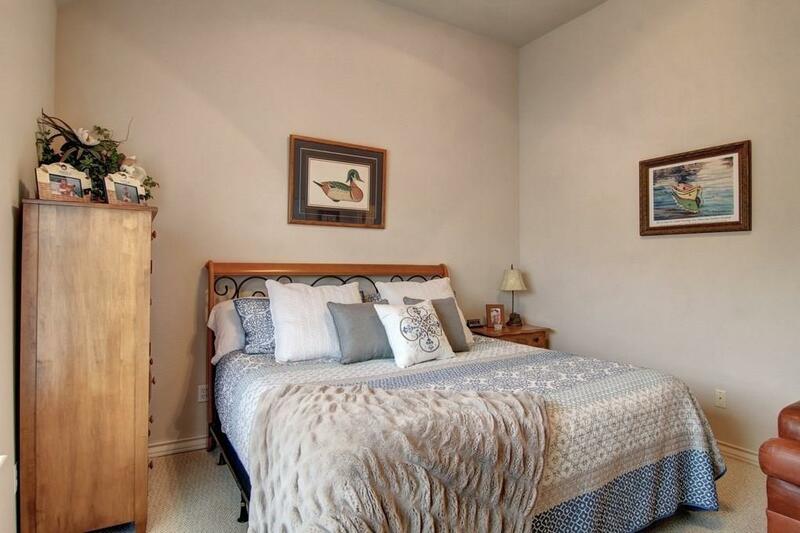 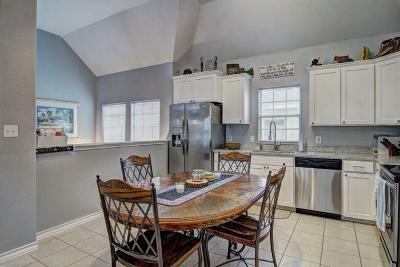 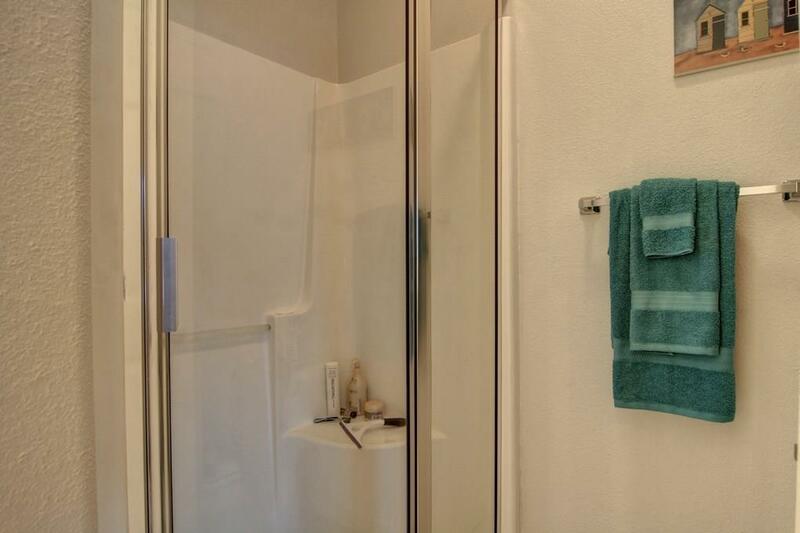 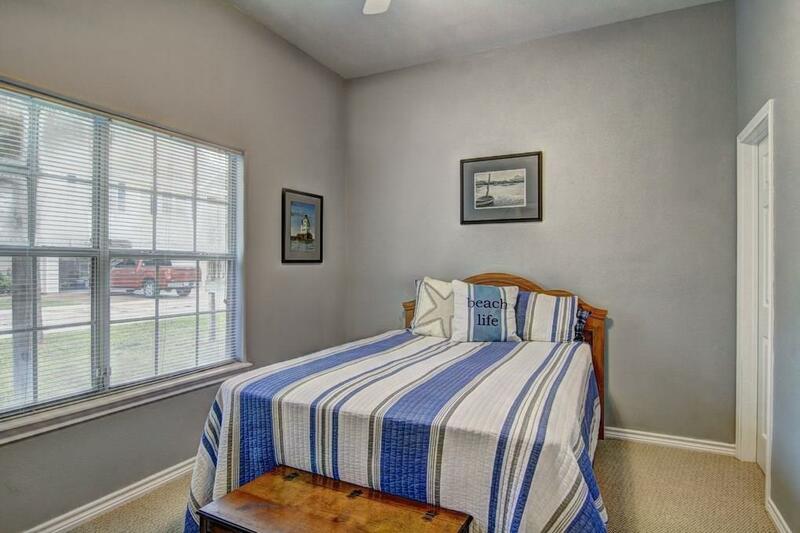 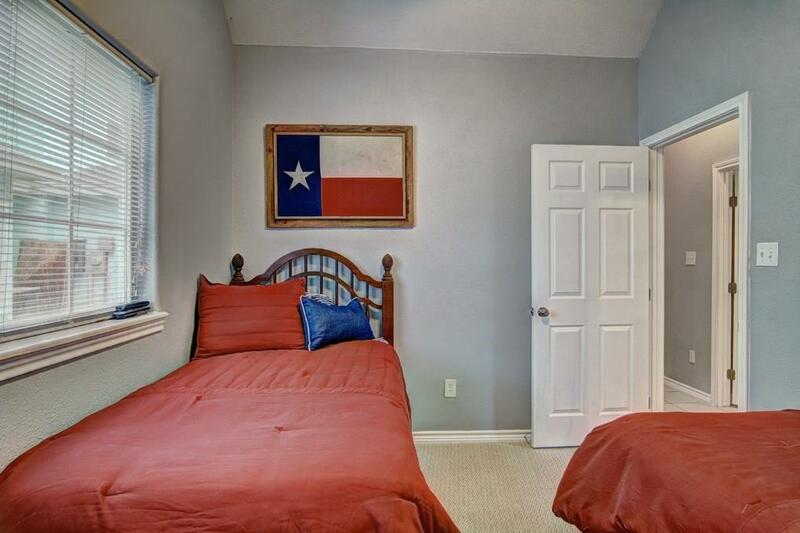 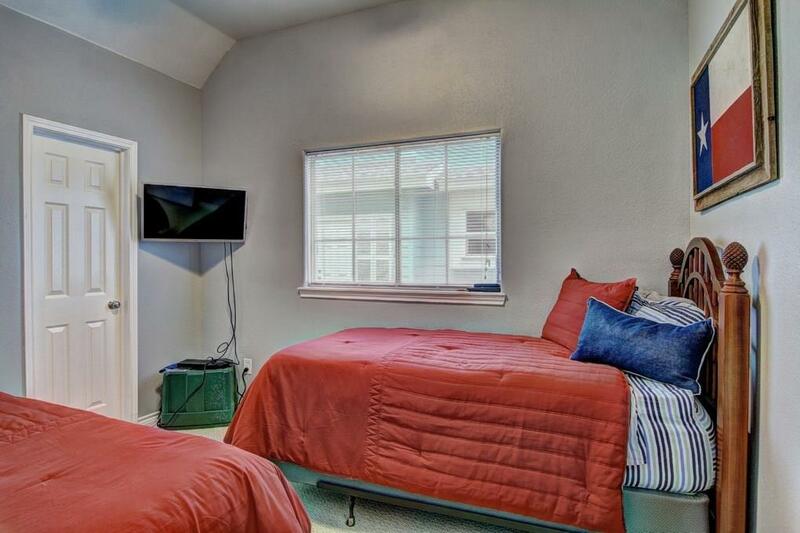 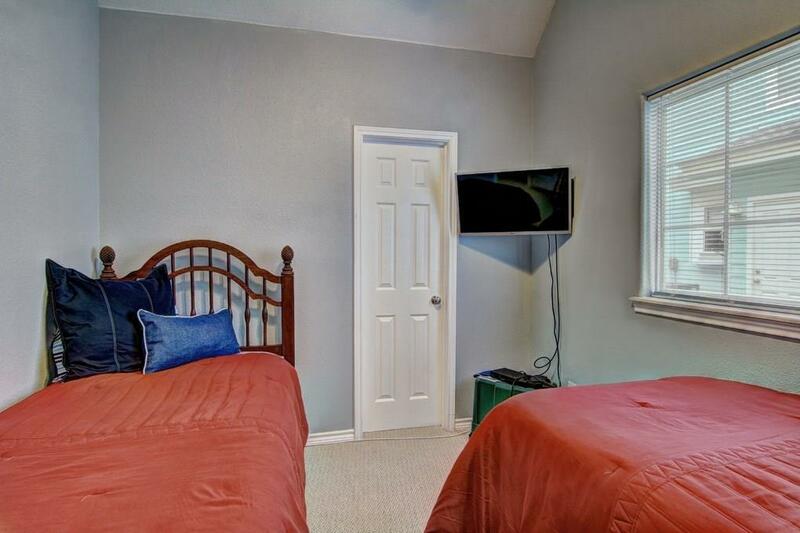 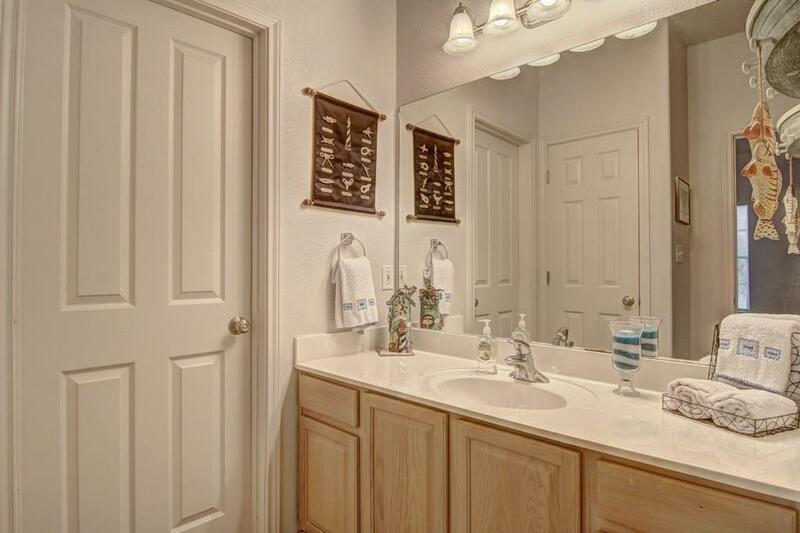 Recently remodeled including the entire kitchen, baths, flooring and fixtures. 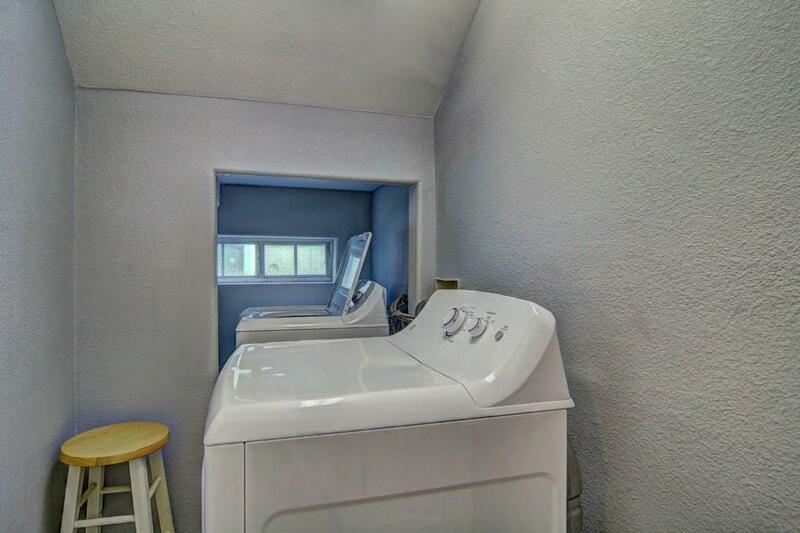 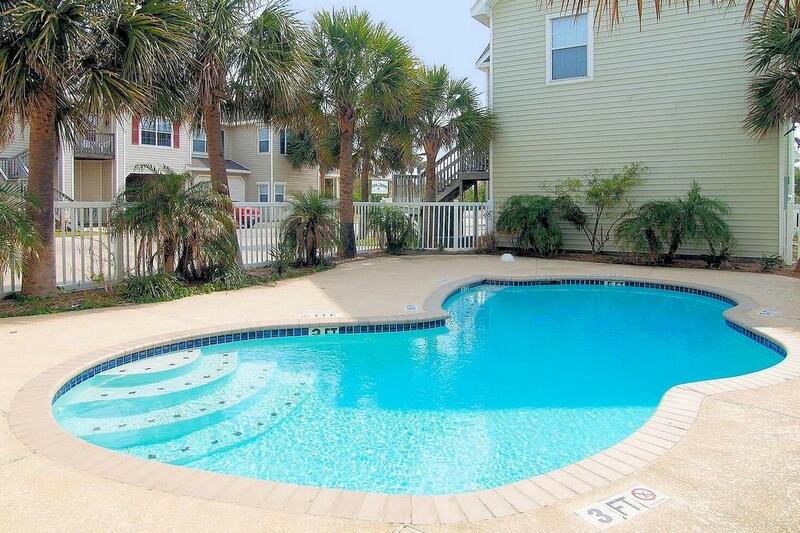 Conveniently located off 11th Street close to the beach & Old Town Port A. 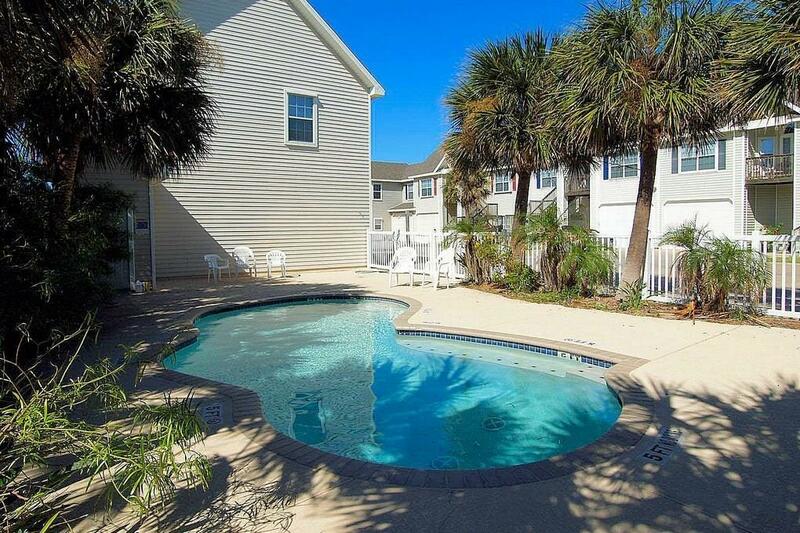 A perfect place for a lock & leave second home or vacation rental. 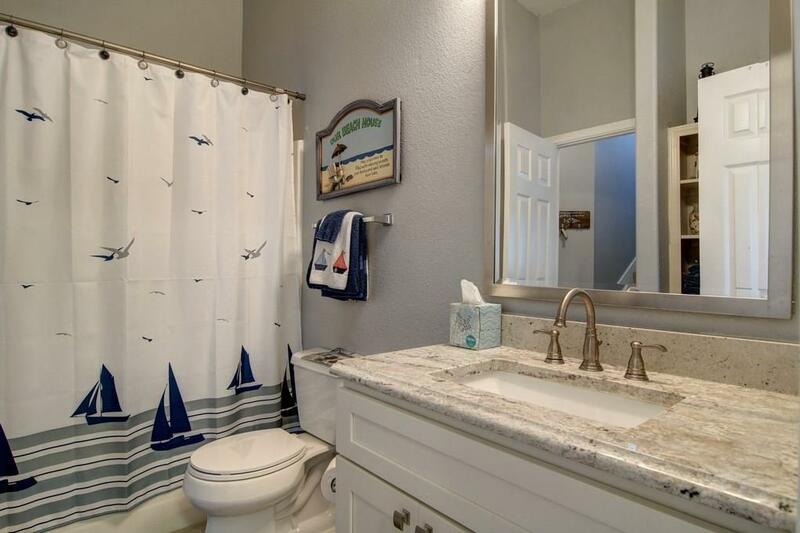 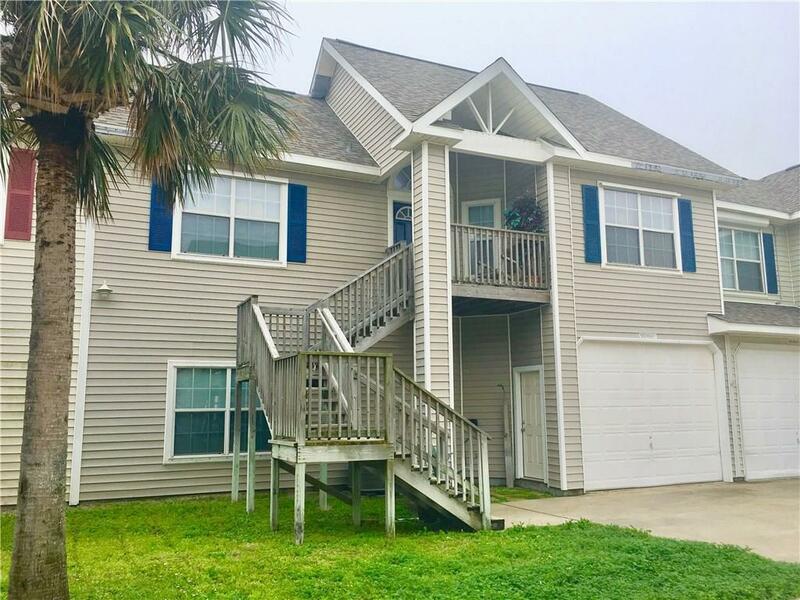 Amenities include tile flooring, stainless appliances, hard surface countertops in kitchen & baths, laundry room, large closets for storage, open living area & outdoor shower Large garage to store boat & beach toys. 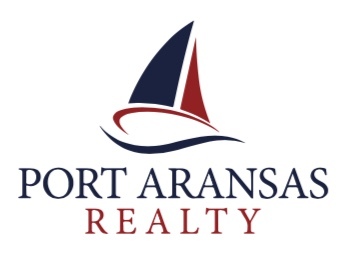 HOA provides building insurance, water, garbage, & sewer. Good rental income producer. Being offered partially furnished including recently purchased beds, refrigerator, washer/dryer, 2 TVs, dining table & chairs.